Why did the Indian restaurant cross the road? To get to the other side, of course. Brookline’s Shan-A-Punjab — a popular Indian restaurant serving staples like tandoori chicken, dosa, and lamb biryani — is set to leave its current location at 455 Harvard Street this autumn, but it is not going far. 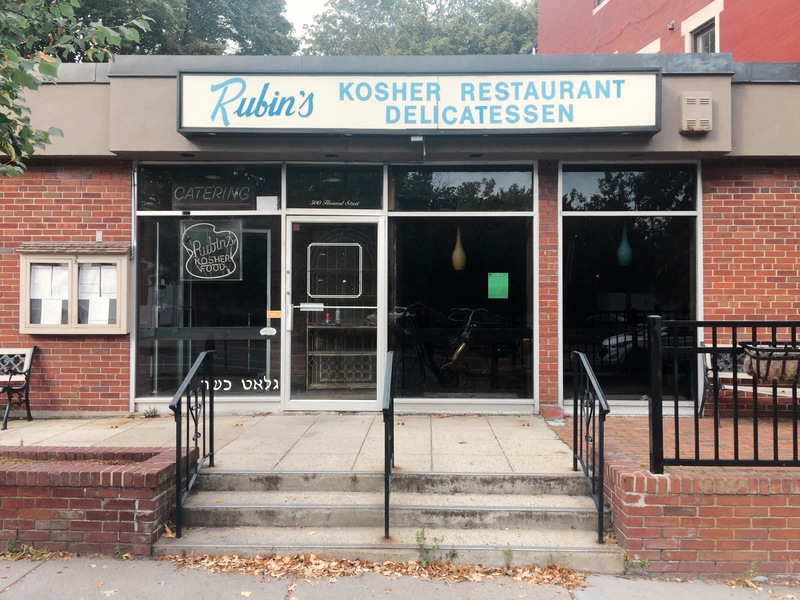 An employee confirmed the plans, which include moving across Harvard Street into the space once occupied by the bygone Rubin’s Kosher Delicatessen, which closed last summer after almost 90 years in business. The two properties are separated by a mere tenth of a mile — a convenience Shan-A-Punjab’s existing patrons will no doubt enjoy. Both properties are owned by the Danesh Group, a Brookline-based real estate, development, and management company. The Danesh Group also owns 45 Marion, a luxury apartment complex in Brookline’s Coolidge Corner neighborhood. 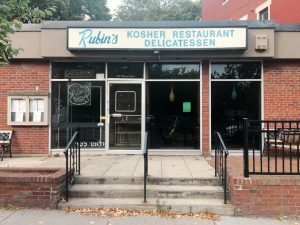 When the Danesh Group acquired the Rubin’s property at 500 Harvard Street last summer, Danesh Group principal David Danesh said that they did so to save Rubin’s “from being knocked down and turned into condos.” Danesh said his real estate group was “doing the best we can to save Rubin’s.” It appears that, at least for now, those plans have changed. 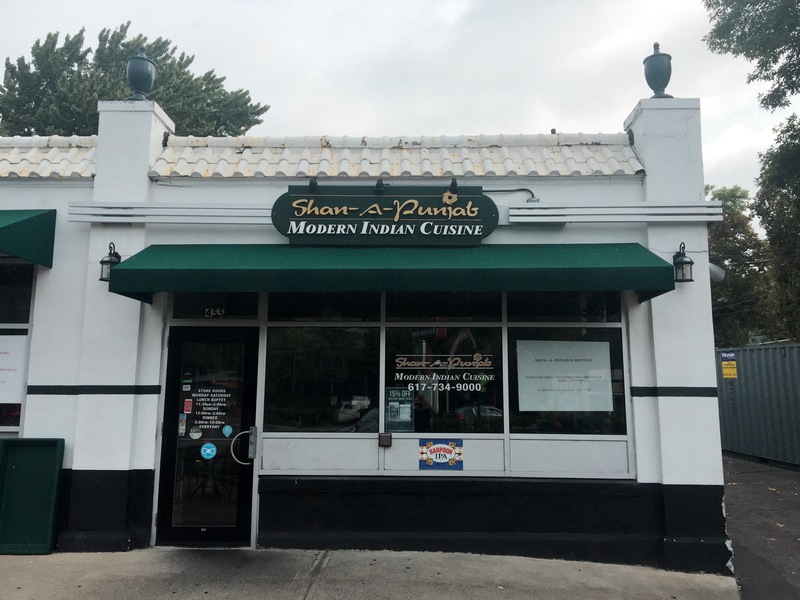 It is unclear what the Danesh Group plans to do with the 455 Harvard Street property once Shan-A-Punjab has vacated. Eater has reached out to the Danesh Group for comment; this story will be updated if new information becomes available. Danesh says that there are no plans for the 455 Harvard Street property once Shan-A-Punjab has vacated.